We’ve been working with influencers long before they were called that. And despite what many public relations firms will tell you, they’re not all influential. But hey, we’re refreshing like that! Sometimes your PR campaign is better off targeting the New York Times or the biggest influencer in your space. And sometimes… you should aim for a local Instagrammer with 456 followers. 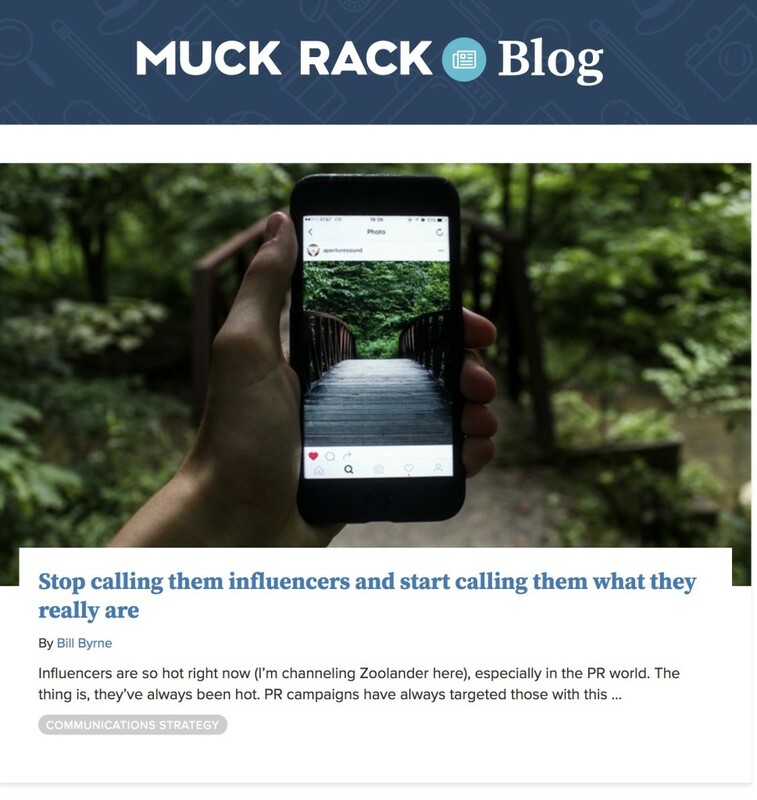 Remedy’s co-founder and managing director, Bill Byrne, was just featured by MuckRack (one of the top publications in the PR and social media industry) on the topic. Read it online here. < Eight Essential PR Tips For Trade Shows	> Remedy Clients Win 10+ Major Awards At One Trade Show!